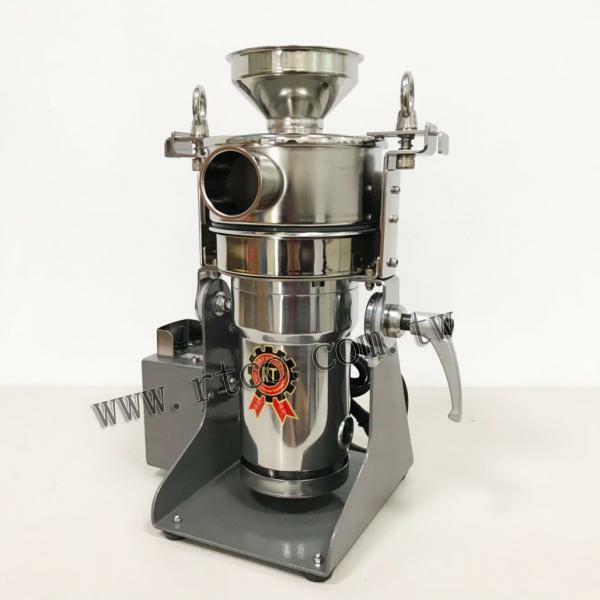 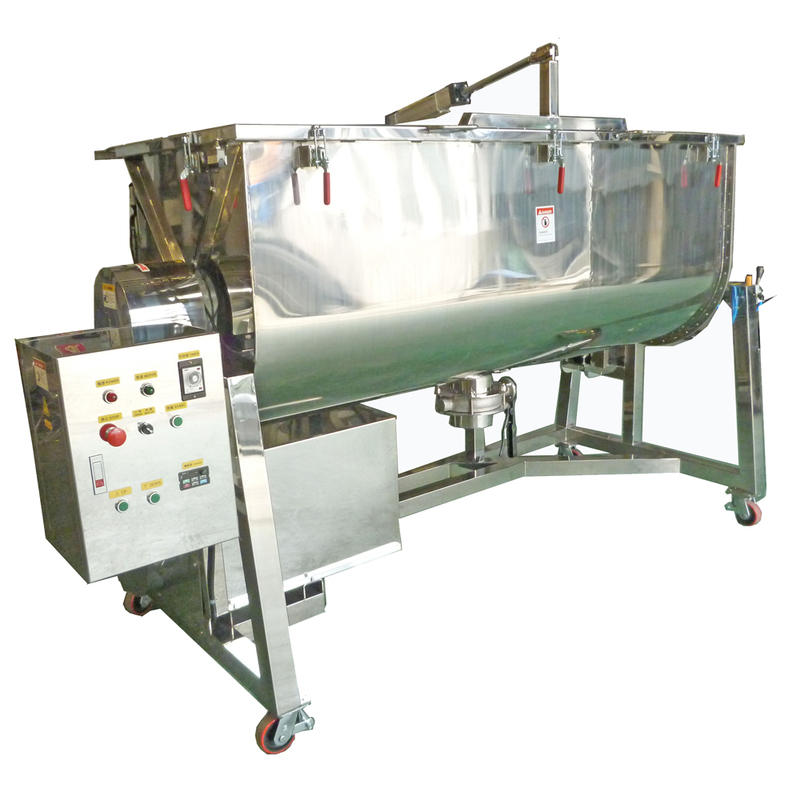 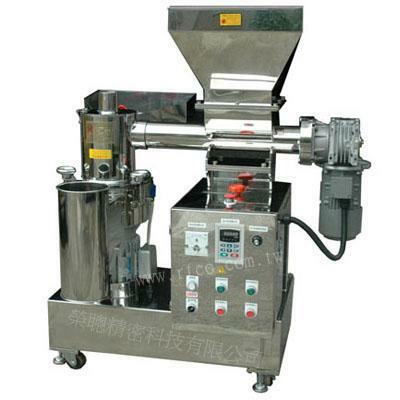 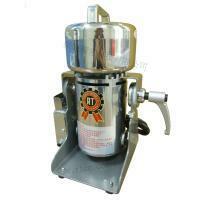 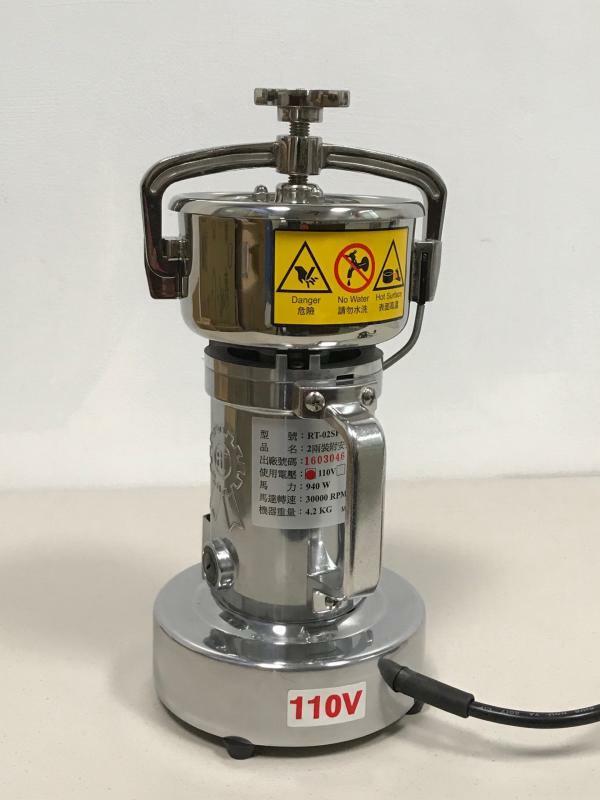 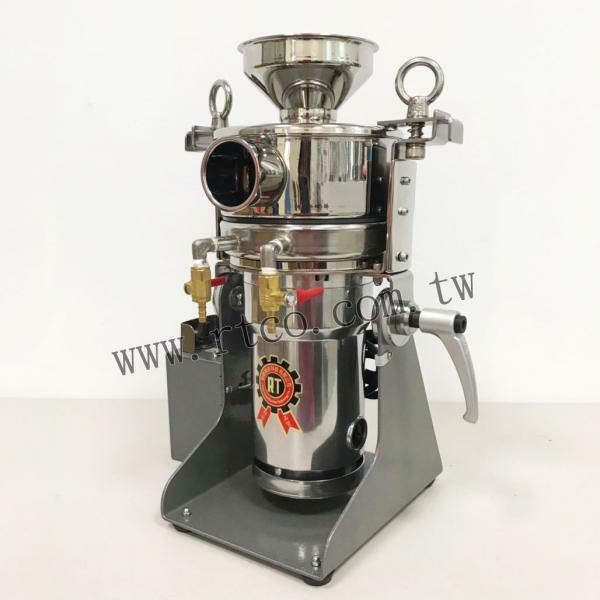 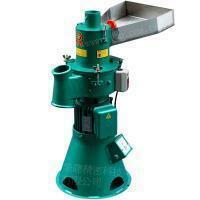 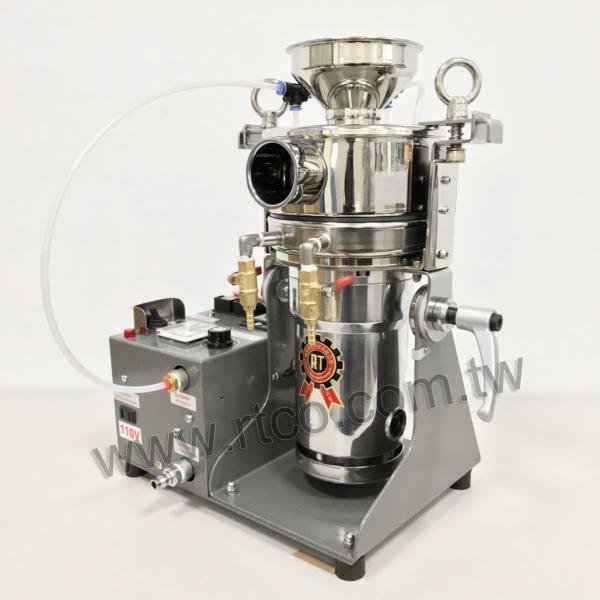 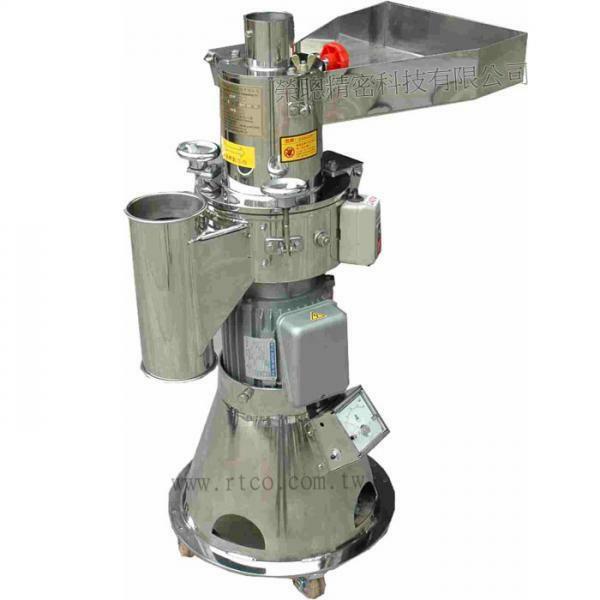 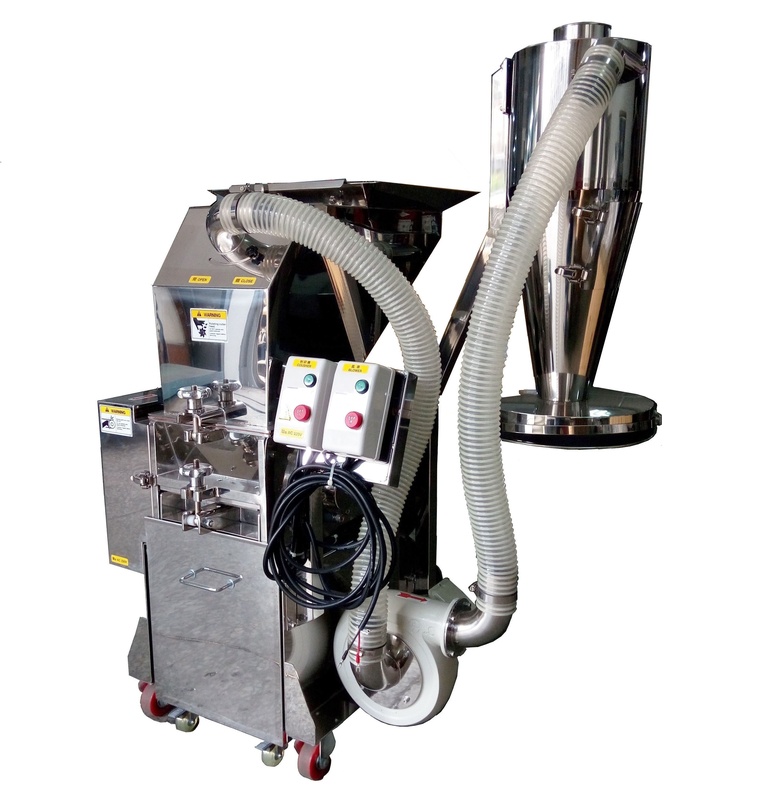 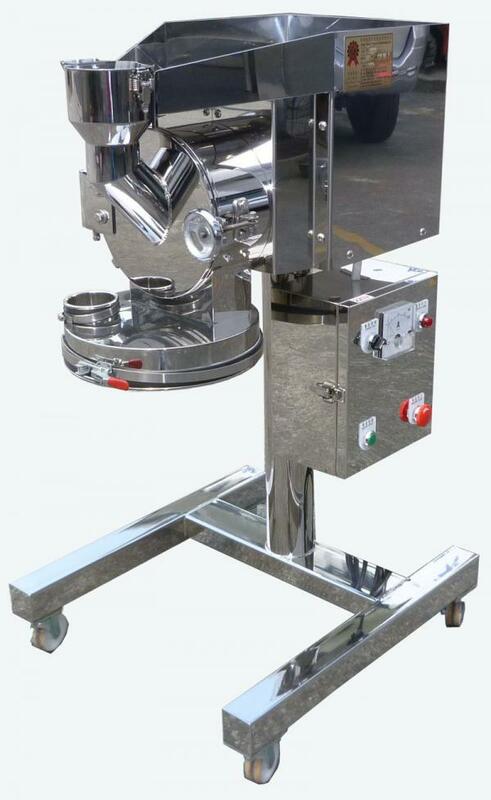 Stainless Steel Type Double Ribbon Mixer(RT-UM300S) - Rong Tsong Precision Technology Co. 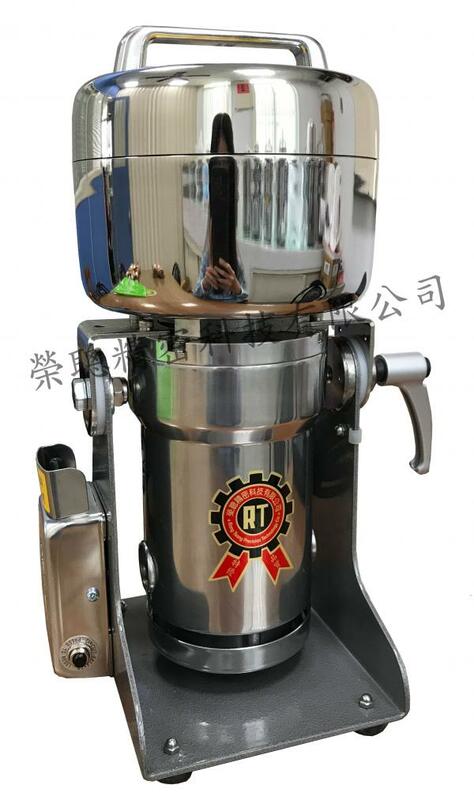 The First choice mixer used in large capacity in the industry. 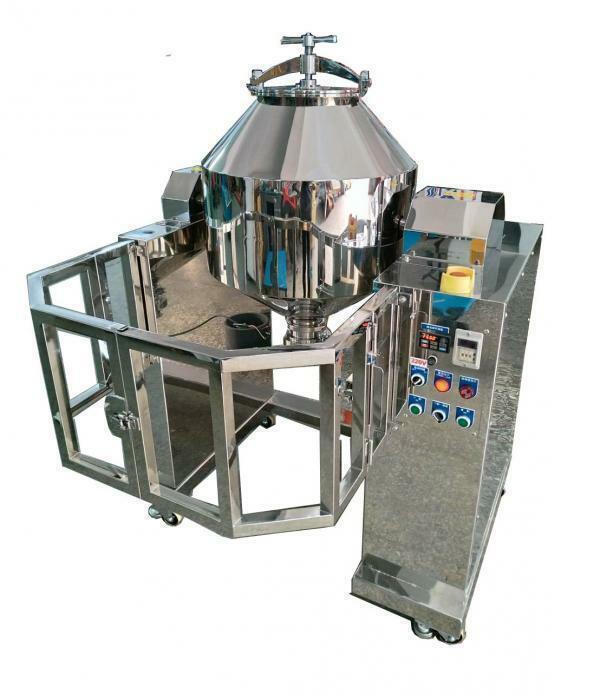 Applied for all kinds of powder mixing even within liquid.